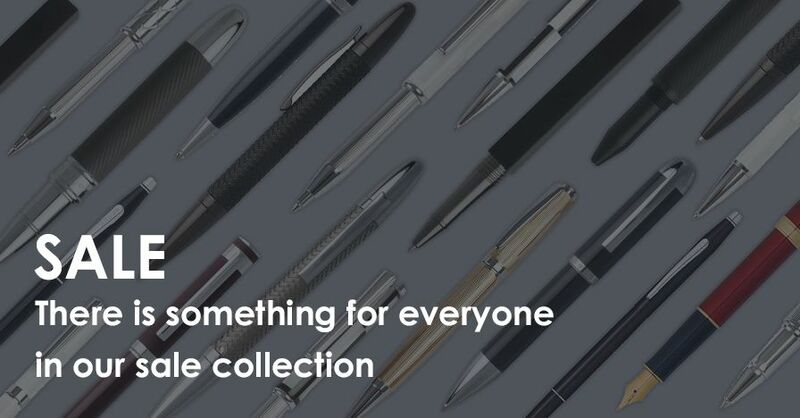 Is your favourite pen in need of repair? Is it time for a service? Perhaps you’ve damaged or broken your fountain pen nib? Pens that are over 15 years old may be classed as 'vintage'. 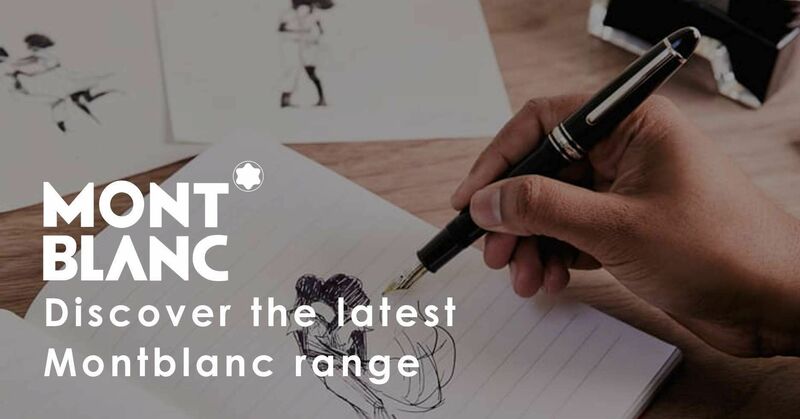 To ensure that your vintage pen is well taken care of, all vintage writing instruments will be sent to a specialist repair centre. 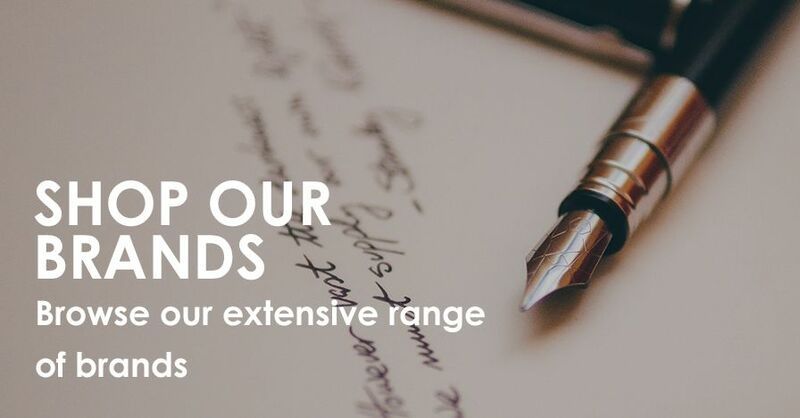 We offer a dedicated fountain pen repair service for fountain pens crafted by the brands we stock at The Pen Shop. You’ll find a pen repair service in all our shops, and where possible, we’ll carry out your repair in the shop. However, if further repairs or servicing are needed, we’ll send your pen to our manufacturers. You can also organise a repair through our mail order centre by contacting us here. We offer a dedicated pen repair service in all our shops. Where possible, we’ll carry out your repair in the shop. However, if further repairs or servicing are needed, we’ll send your pen to the manufacturer. You can also organise a repair through our mail order centre by contacting us here. Need help to repair a broken or damaged nib? 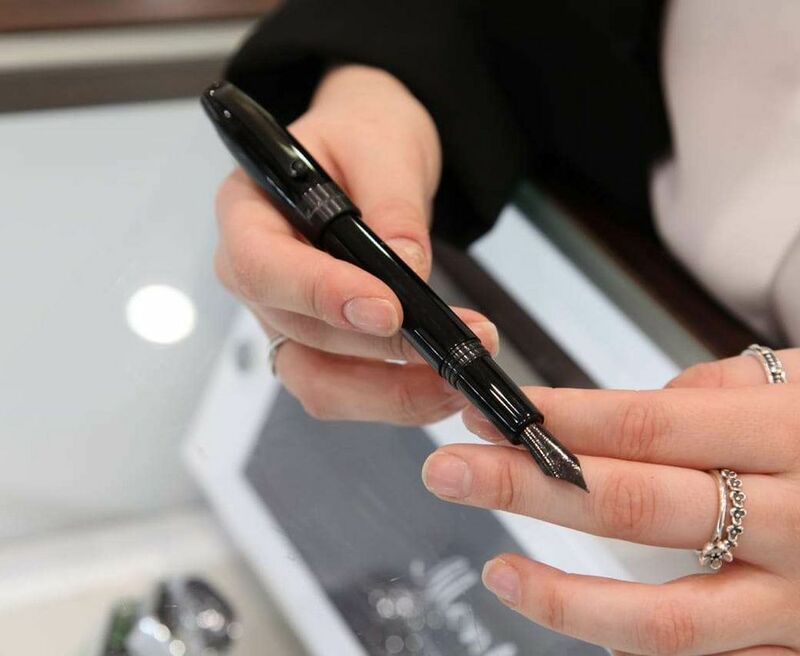 You’ll find a pen repair service in all our shops, and where possible, we’ll carry out your nib repair in the shop. However, if further repairs or servicing are needed, we’ll send your nib to our manufacturers. You can also organise a nib repair through our mail order centre by contacting us here. 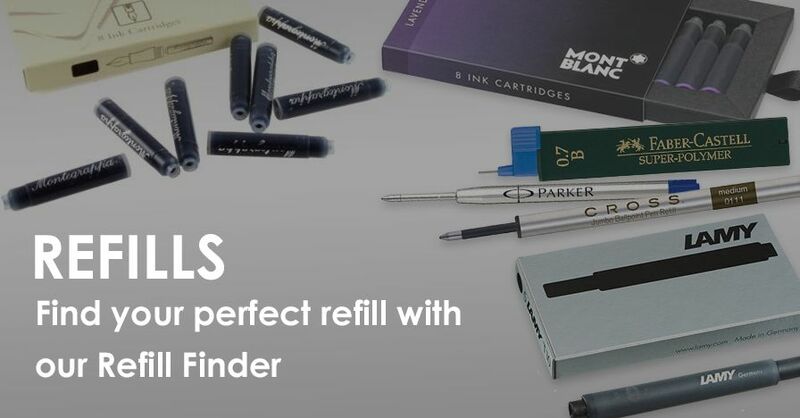 The team at our pen repair shop are able to organise repairs for pens from many of the brands we stock in-store and online. You’ll find a pen repair service in all our shops, and where possible, we’ll carry out your repair in the shop. However, if further repairs or servicing are needed, we’ll send your pen to our manufacturers. You can also organise a pen repair through our mail order centre by contacting us here.